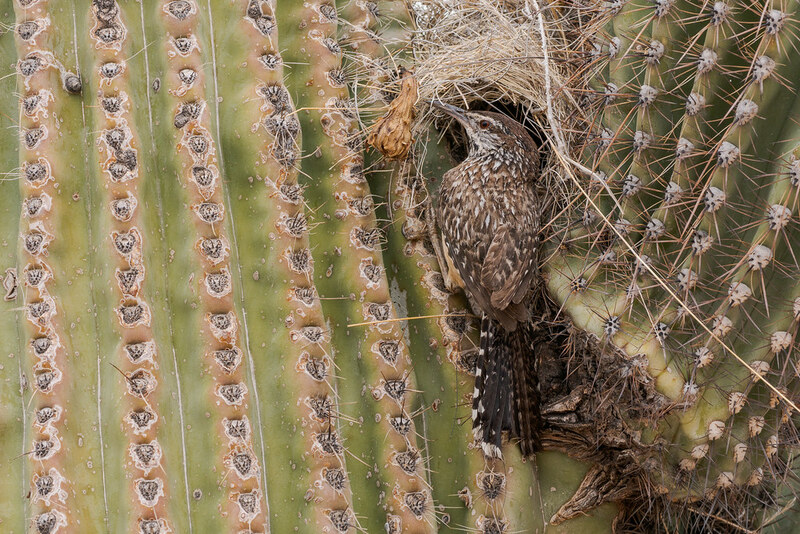 A cactus wren prepares to enter its nest in the arms of a saguaro, the nest has a side entrance and a covered roof. I’ve read two books by Jane Austen, Pride and Prejudice (which I loved) and Emma (which I liked). I’m currently reading Sense and Sensibility — and it’s been a strange ride. On the first page, of the first chapter, I wasn’t sure, but was fairly convinced, that, in all probability, Ms. Austen wrote with a lot, by which I mean an exceedingly large number, of commas. In fact, to be honest, while sitting there, on the train, on the way to Beaverton, I began to wonder, in my heart of hearts, if I could possibly, in any way, finish even the first few pages. I decided to persevere in memory of Liz and Darcy. I’m not sure if I got used to it, or if a severe comma shortage hit Britain and she was forced to conserve for the rest of the book, but thankfully I quickly found the rest of the book to be an easier read. But I still found the first half or so of the book to be a struggle — the plot just seemed like P&P and Emma all over again, and I almost stopped reading. But something happened after the middle of the book and I really started to enjoy the book. In fact, on the way home on MAX on Friday night, I read the book even when I could have worked on my laptop (a sure sign that I’m enjoying a book). I laughed out loud at a number of points and was just really enjoying myself when the train finally pulled into Lloyd Center. I’m not sure how much of that feeling I owe to the powers of Jane Austen’s writing, but I struggle enough with less happy feelings that I treasure those beautiful little moments on the mountain top.